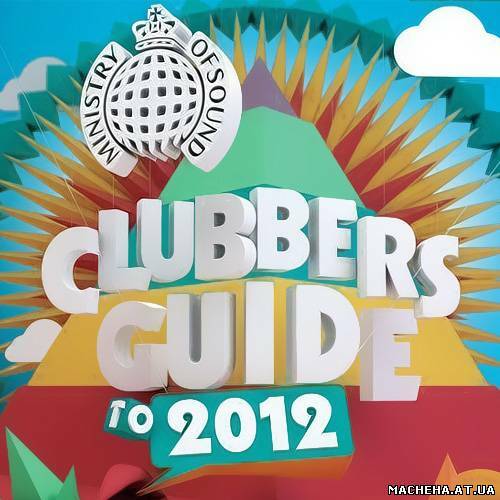 VA Ministry Of Sound Clubbers Guide to 2012 - Mixed by Danny T & Denzal Park 2012, MP3 - Музыка - Каталог файлов - "Мачеха" и "Взрослые игры"
16. Rex The Dog & Kris Menace – Pow! 15. Tom Piper & Daniel Farley - L.G.F.U.